Arrive and transfer to Hotel for overnight stay. Transfer to Railway Station to leave by Shatabdi Express at 0600 hrs. ( EXCEPT TUE ) for Mysore Arrive at 1310 hrs. transfer to Hotel. Afternoon visit Maharaja's Palace and Museum, built in the Indo-Saracenic style, it is one of the largest palaces of India and is an imposing structure standing in the heart of the city. It was formerly the residence of Wodeyar family. 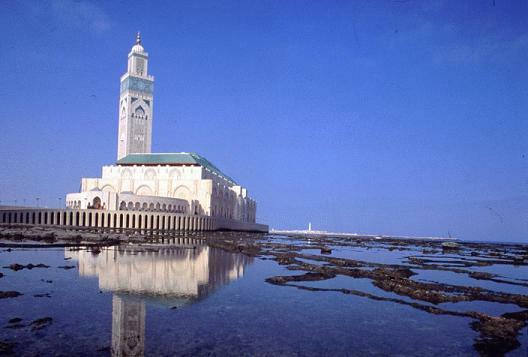 The Palace is a breathtaking sight particularly on Sundays & public holidays when it is illuminated. Overnight stay at Hotel. Full day trip to Belur & Halebid the famous Hoysala temple in Belur & Halebid. These ancient temples have intricately carved sculptures and friezes and also have exquisite pillars and panels. Overnight stay at Hotel. 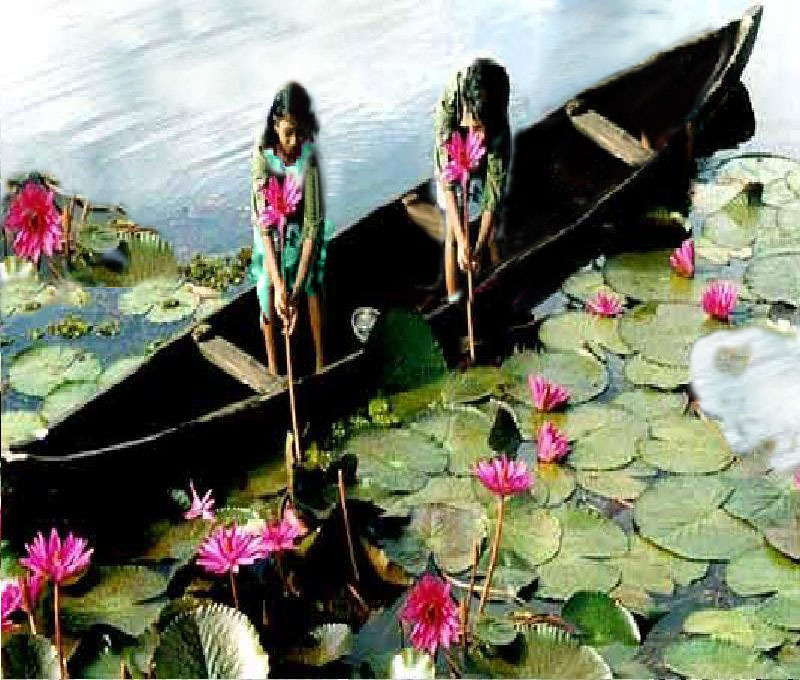 Morning leave by road for Wayanad Arrive and stay at Hotel Vythiri Resort. 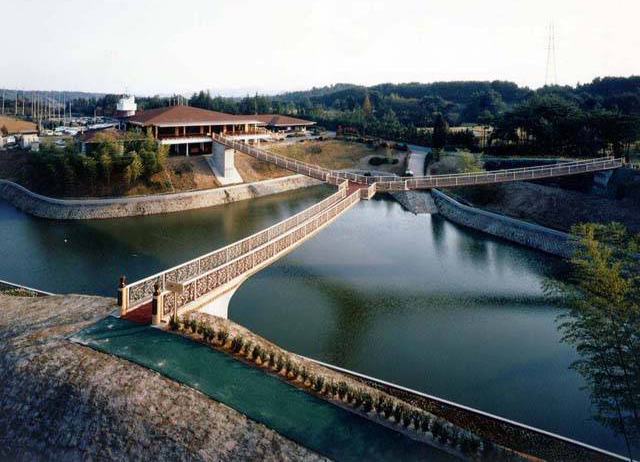 The Vythiri resort is located in the forested highlands of Kerala on the Nilgiri hills in South India. 2600 ft above sea level, this lush green and damp forests capture two monsoons in a year. Miles away from the dust, grim and din; a magical, romantic getaway tucked away in a lush tropical rain forest. Break into a song with tunes set by a chorus of chirping, multihued birds. Let a rainbow of butterflies and dragonflies play hide-and-seek with you. 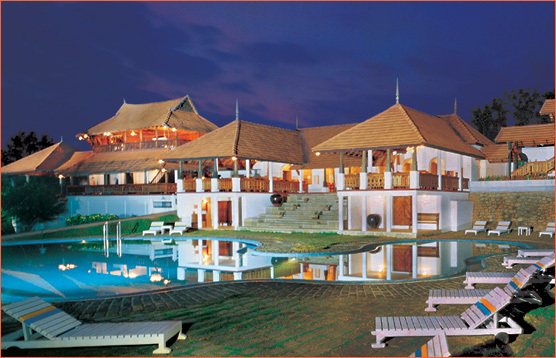 Vythiri Resort is parked bang amidst a 150-acre coffee and cardamom plantation. Replete with traditional planter's cottages that transport you back to a laid-back era. Is that a thunderous roar of a stream crashing down a ravine that you hear? Vythiri Resort. For the incurably romantic, the terribly adventurous or the complete workaholic who needs to recharge his batteries with ayurvedic rejuvenation. Overnight stay at Hotel. Morning visit Pakshi Pathalam (translated as &quot;bird hell&quot;! )through the forest and the opportunity to experience the sheer thrill of spotting elephants, bison, spotted deer, sambar, wild boar and if you're really lucky, the rare barking deer. Serious bird watchers will marvel at the sheer number of rare birds that fill this bird heaven. 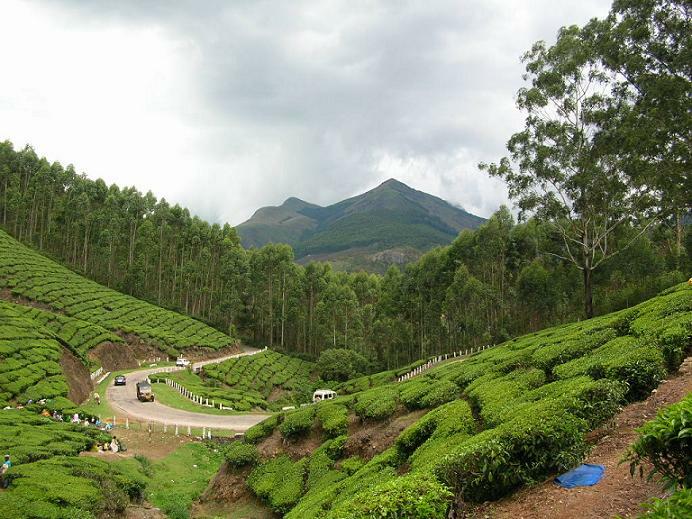 A must for all nature lovers.Afternoon leave by road for Kochi. Arrive and overnight stay at Hotel. Morning Sightseeing of Kochi city visiting Jewish Synagogue, built in 1568 AD and decorated with copper plates bearing the Hebrew script and hand painted Chinese tiles. Visit the Mattan-Cherry Palace also known as the Dutch Palace built by the Portugese and presented to the King of Cochin in 1555 AD. The Chinese Fishing Nets at the entrance of the harbour, along the backwaters are a fascinating sight. These nets that line the sea front exhibit a mechanical method of catching fish to the coast of Malabar. 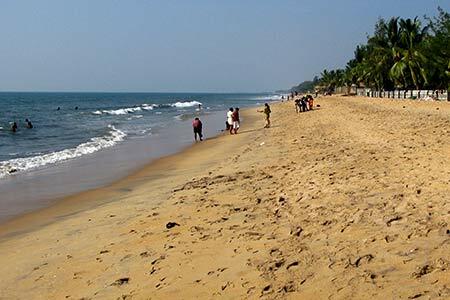 Afternoon leave by road for Kovalam the world famous beach village Arrive and overnight stay at Hotel. Relax on the beach. Overnight stay at Hotel. 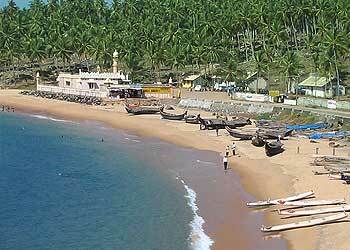 Full day visit to Cape Comorin also known as Kanyakumari (75 kms) at the Southern most tip of India, where the Arabian Sea, the Indian ocean and the Bay of Bengal meet. 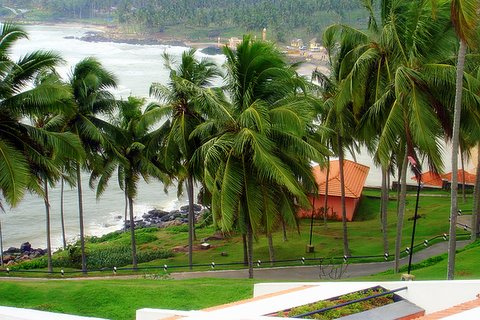 Cape Comorin is famous for its spectacular sunrises andsunsets. 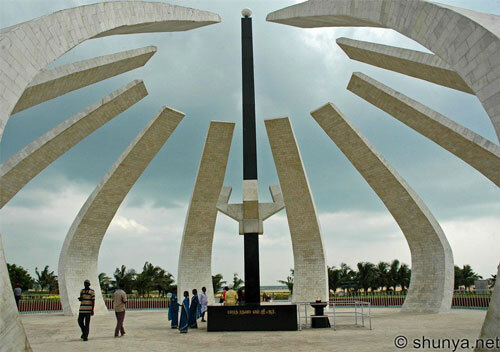 Visit the Vivekananda rock Memorial, Suchindram Temple by ferry. 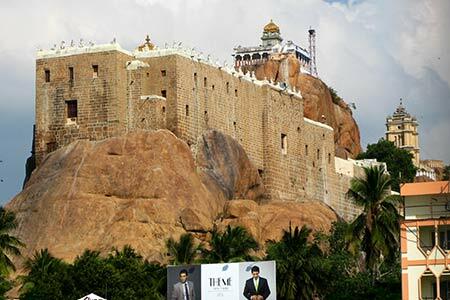 Its situated on a huge rock where the great philosopher hadmeditated in 1892. 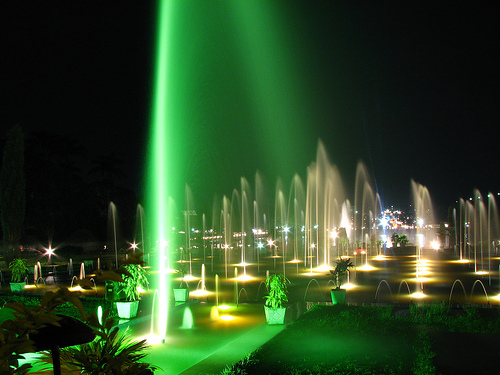 There is a light house from where one can get a panoramic view. 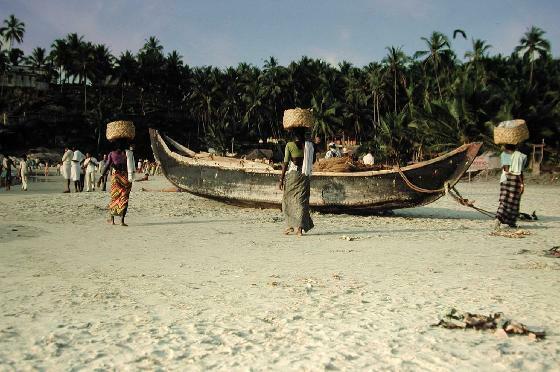 Relax on the beach or enjoy Ayurvedic massage. Overnight stay at Hotel. 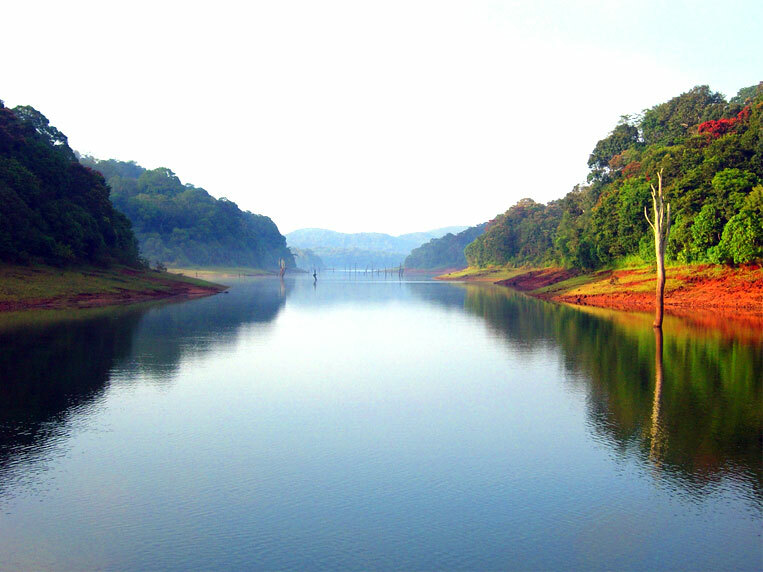 Morning leave by road for Periyar Wildlife Sanctuary. Enroute enjoy the back water cruise from Alleppey to Changnacherry. 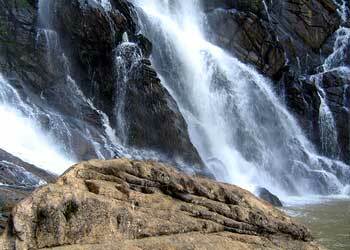 Periyar sanctuary is one of the best in the country for watching and photographing wildlife. Arrive and stay at Hotel. Early morning visit sanctuary to view wildlife. Shoot, of-course with your camera.Afternoon proceed by road to Madurai Arrive and stay at Hotel. 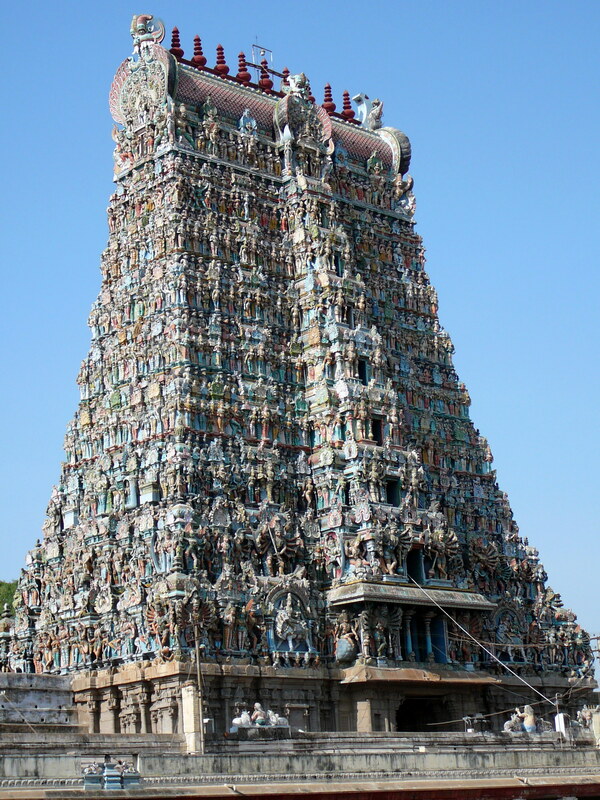 Morning half day city tour visiting the Meenakshi Temple. 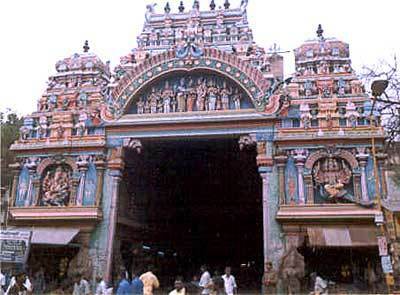 The huge temple complex with its magniflcient stone carvings was built in the 17th century by the Nayaks of Madurai. 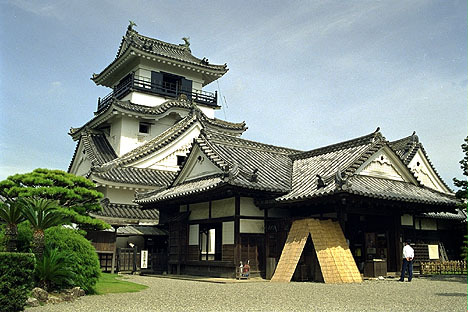 See the thousand pillar hall. Also see the Thirumalai Nayak Palace built in the Indo Saracenic style in 1636.Afternoon leave by road for Tiruchirapalli Arrive and check-in at Hotel for overnight stay. 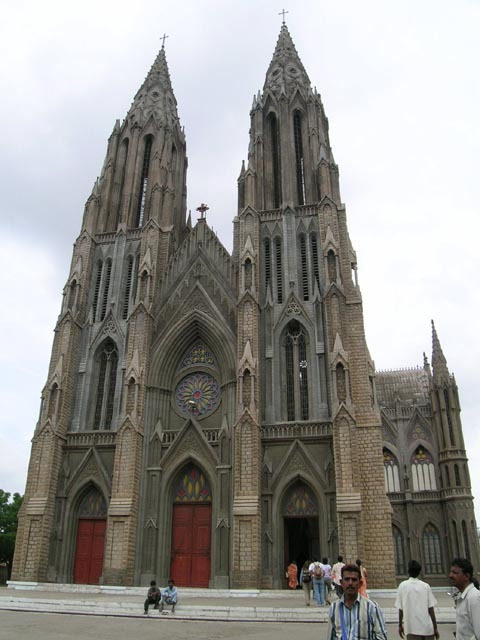 Morning half day city tour visiting Rock Fort, with the Vinayaka temple at the top reached by climbing 437 steps, Government Museum and Tiruvanaikkaval. 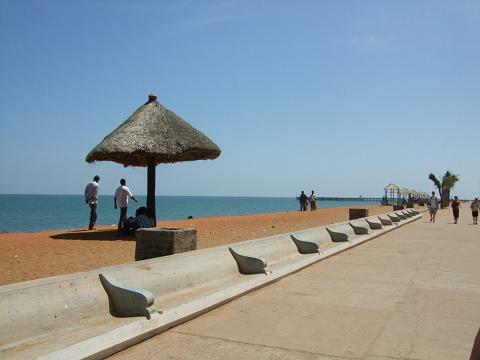 Afternoon leave by road for Pondicherry. 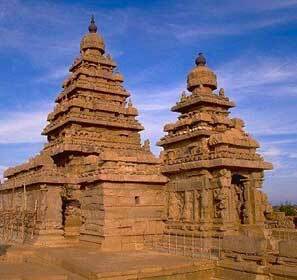 Enroute visit Thanjavur to visit the magnificent Brihadeeswar temple dedicated to Lord Shiva which bears witness to the glory of Chola architecture, sculpture and painting. The Thanjavur Art Gallery has a priceless collection of bronze icons and granite sculptures dating from the 9th century AD. Arrive and overnight stay at Hotel. 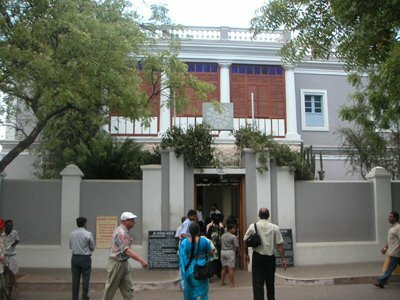 The history of Pondicherry goes back to the Roman times but actually started with the arrival of the French in 1693, who founded the town and built it in its present form, during the two and a half century they occupied it.Morning half day city tour visiting the impressive French colonial buildings and the Tamil streets, each named after a community, vibrate with cultural traditions. 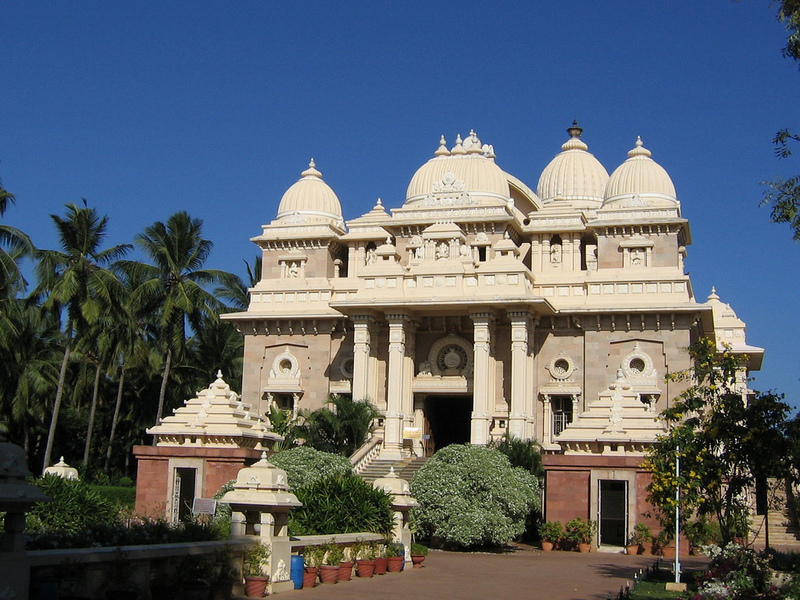 Also visit the famous Sri Aurobindo Ashram. Quiet beaches and peaceful resorts to the north and south balance the town's bustling, yet easy going life. Afternoon leave by road for Mahabalipuram. Arrive and overnight stay at Hotel. Morning half day visit the Shore Temple on the beach, five rathas and see the rock carvings.Afternoon at leisure on the beach. Overnight stay at Hotel. Afternoon leave by road for Chennai. Enroute visit Kanchippuram, the city of theousand temples. Once the capital of the Pallavas, Cholas and the Vijayanagar rulers, it is considered the second holiest place in India, next only to Varanasi. 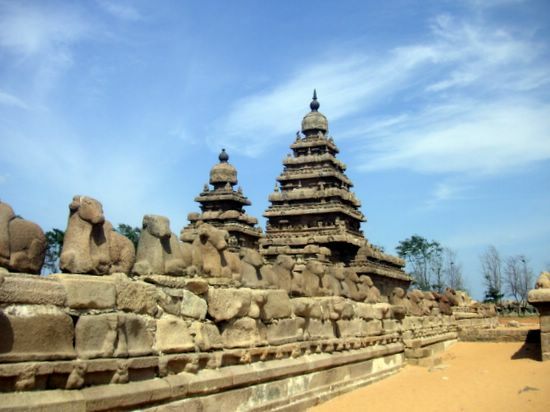 Visit the Kailasnatha temple, Ekambaranatha temple and Sri Kamakshi temple. 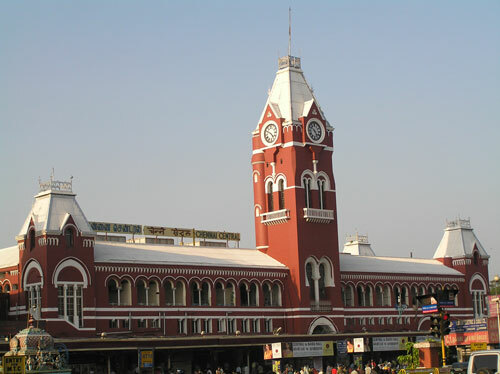 Arrive Chennai and transfer to International Airport to fly back homeonward destination. 15 nights of accommodation on single/twin sharing basis. Meals served as per the plan. A/c vehicle as per the itinerary.